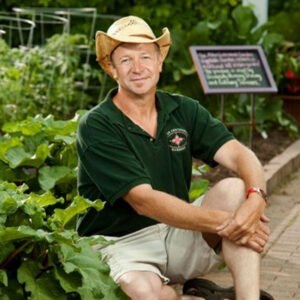 Edward Lyon, Director-Horticulture, Allen Centennial Gardens, is not just a gardener; he’s an addict. Here, he shares insight into his passion for plants and provides an introduction to our collection of stories from local gardening enthusiasts. David Waugh and Bob Klebba are pursuing their bed-and-breakfast vision on Lake Mendota, restoring a historic home while also looking to the future.